I love getting questions and advice from people about parenting, but this is one question I can’t stand. Let me tell you why. Positive language helps children to succeed and thrive. But sometimes it can be hard to think of positive things to say to your baby… you’re still getting to know them after all. Here are 30 encouragements to use with you baby (or big kid!) today. Your baby is constantly growing and learning. At 6-9 months, you baby has a whole host of new skills! Learn 20 developmentally appropriate activities for you and your 6-9 month old to enjoy together. Racking your brain for how to play with your 3-6 month old? 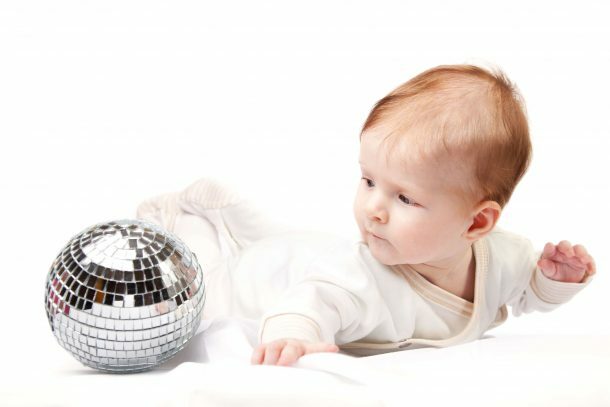 Learn 12 fun activities to do with your baby! We all know 0-3 month olds pretty much eat, sleep, and poop. But what do we do with them when they’re awake? 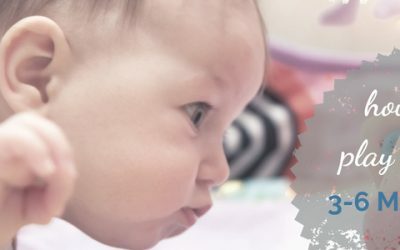 Learn 20 ways to play with your 0-3 month old. You know it’s important for your child to play, but what exactly should the play consist of? Learn six key elements of meaningful play and how you can help enrich your child’s playtime.